Choosing the best places to stay in Indonesia for you requires at least an idea of which facets of Indonesia you want to discover. 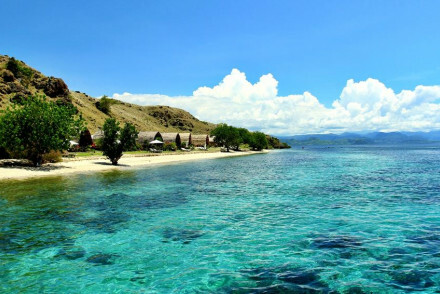 Mysterious Bali has the luxury beach resorts, Lombok is famously beautiful both in and out of the water, and Lombok and the Gili Islands are the place to come for divers and snorkelers. Capital Jakarta is a heaving metropolis in the crazy, energetic South East Asian sense, and at the opposite end of the scale are the wild islands of Flores, Komodo and Rinca. It's a cliche, but there really is something for everyone here. Indonesia is a land of almost infinite variety. Firstly it's smattering of islands, from the very large to the very tiny, spread 5,000 kilometres along the equator, and that's a lot of opportunity for local indigenous plants and animals to develop in their own diverse eco-systems. And they have. There are parts of Indonesia which are still virgin to Western explorers. And secondly the population is edging up around 250 million, but exists in such separate ways - on 6,000 inhabited islands - that this is more like a hundred different cultures and countries than one. Indonesia's people, cultures and landscape are spectacularly varied, but the weather is uniform. There are two seasons: wet and dry. Both are tropically hot. If you're looking for the best places to stay in Indonesia to relax you really will be spoilt for choice. Likewise if you enjoy poking around local markets and atmospheric old temples then Indonesia is your oyster. and Java's wonderful ancient temples. But those are just the very tip of Indonesia's many magical possibilities. If the temples of Prambanan and Borobudur are on your 'to do' list then Yogyakarta is a good base. It's also considered Jakarta's cultural hub and this is where you'll find many museums and galleries. Ubud is probably the best place to stay in Bali if you're interested in experiencing the colour of her culture. This is museum and gallery central. And a short driving distance from some of the most beautiful of the island's 20,000 temples. 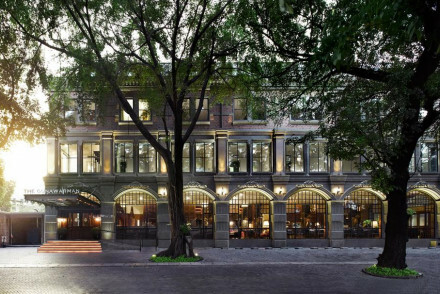 This used to be where the backpackers and artists came, but now there are plenty of luxurious options for food, drink and sleep as well. Uma Ubud is a great place to come to relax in luxurious, tropical elegance, right in amongst the mist of the rice paddies. 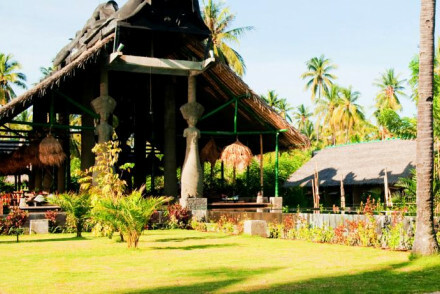 Or try Bambu Indah where you sleep in traditional thatched homes with open air bathrooms and vast verandahs. 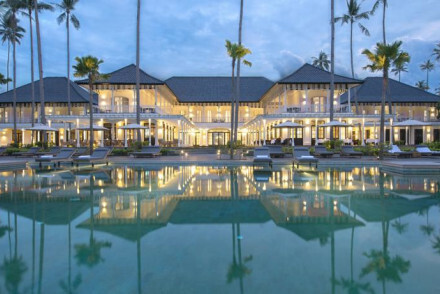 Denpesar is Bali's capital and this is where you'll find the liveliest nightlight, best restaurants and bars and the Grand Dame resorts, like The Oberoi and the Four Seasons Jimbaran. Shambhala's 30 suites are in nine individually designed villas, each with their own pool and facilities, so this is a wonderful spot for some privacy. And its location means it's also good for a spot of adventure. The Oberoi does an excellent job of ticking all the boxes; it's beside its own sandy beach, has private, thatched roofed villas, has an award winning spa, gorgeous tropical gardens and is next to an 18 hole golf course. The Qunci Villas is another dreamy beach resort with an infinity pool overlooking a sandy beach and the vast ocean beyond. Well spaced and generous sized villas mean this is also one of the best places to stay in Indonesia if you want a family resort holiday. Still not sure which to book? 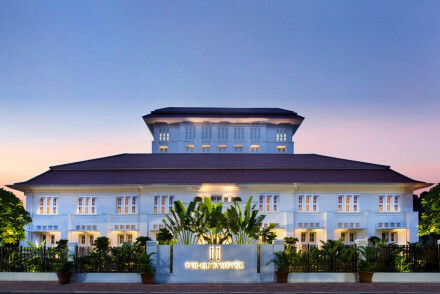 Browse through our list of all the best places to stay in Indonesia, or contact, one of our friendly gurus for advice. 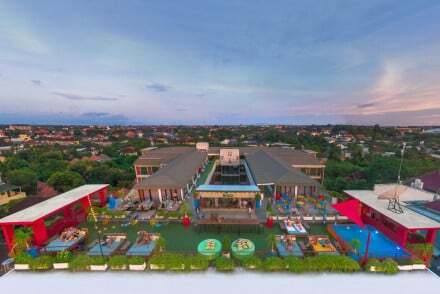 Totally trendy hotel located in the heart of popular Seminyak. Colourful, urban interiors are styled with exposed concrete and graffiti art. An excellent breakfast is included in the rate, and you're walking distance from some of Seminyak's best restaurants. Cosy and comfortable Puri Dajuma provides excellent value along Bali's south-west coast. This sprawling tropical resort boasts popular wellness packages, accommodation with character, and tasty, healthy food. Choose from two pools or the sea to swim in. 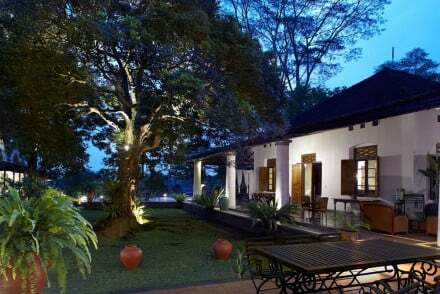 Villas set in coffee plantation. Interiors are colonial style with enormous four poster beds, traditional Balinese wooden furniture, large verandahs and antiques. Outdoor pool, Turkish hammam, jungle gym, tennis courts, spa and Clubhouse. Superb organic Javanese menu. Luxury, authentic wellbeing. 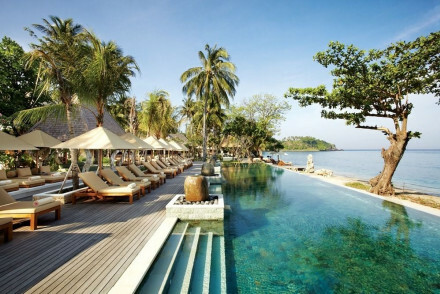 Find barefoot luxury at its best in this secluded resort set on a picturesque stretch of beach. Horse-shoe shaped villas open up directly onto the sand. Private pools, a spa and gorgeous outdoor bathrooms bring some serious luxury. The perfect exotic hideaway. Beach Life - Located on a pristine stretch of quiet beach this is a real tropical paradise. Sailing - Take a cruise on the hotel's boat stopping for snorkelling and diving opportunities on the way. Fishing - Fish with the locals on a traditional boat.